ÖÖD HOMES FOR JUST $55K | muted. If you’re in the market for a minimal home or vacation spot, then you’re in luck. 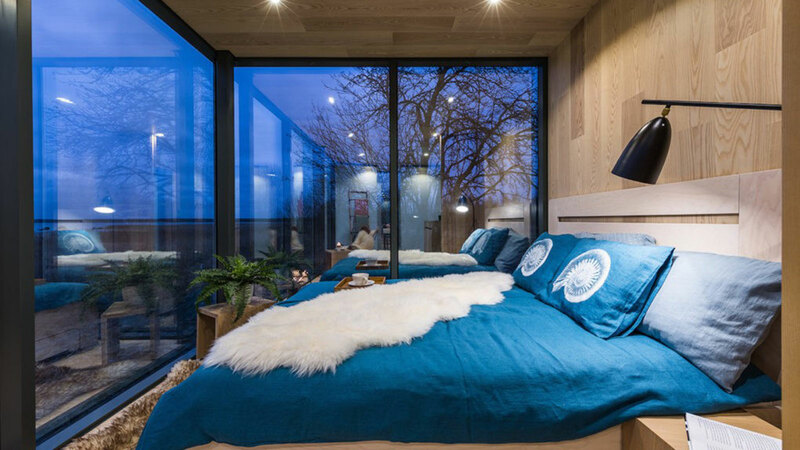 ÖÖD Homes ($55,000) are 18 square meter prefab homes were originally designed for short-term accommodations for the fast growing Airbnb markets. They are sized as small houses, can accommodate 2-3 people, and are delivered as complete sets. And only take about 8 hours to build. Once complete the homes can stay put or can be moved to another location. The only thing you would need to provide is the internet, water, sewage, and electricity hookups. An LG heat pump with moisture separator is provided for heating and cooling and it comes fully furnished. 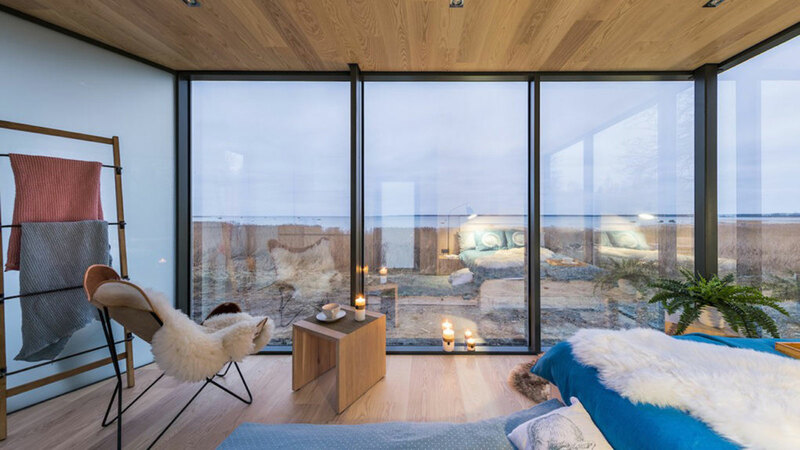 The ÖÖD homes are built from steel, insulated glass, and thermally treated wood. They come with a custom built bed, kitchenette, living area, and bathroom. You also get adjustable floor heating and LED lighting. 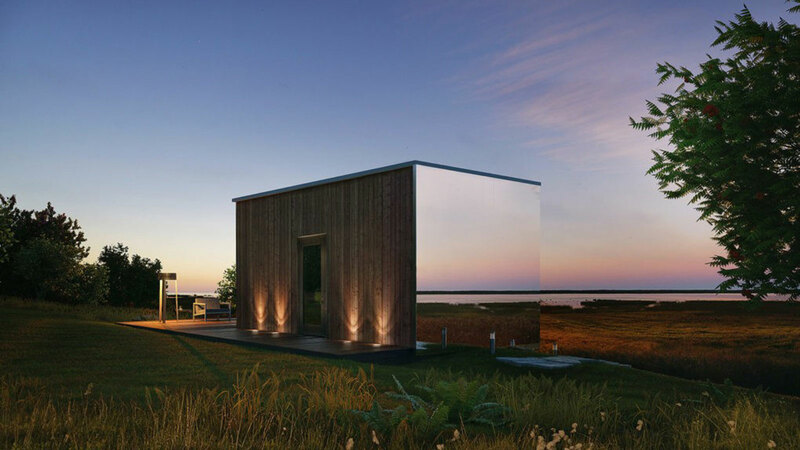 Right now the homes have only been installed in Estonia, but they are planning to expand to international markets.